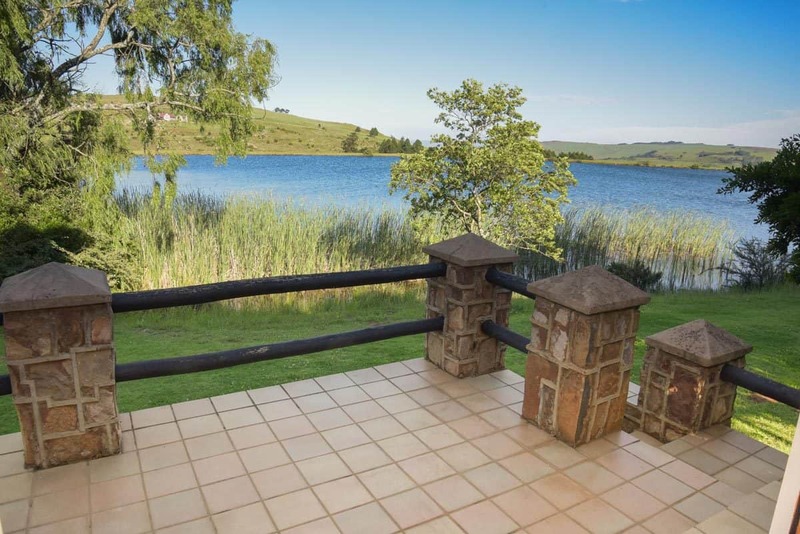 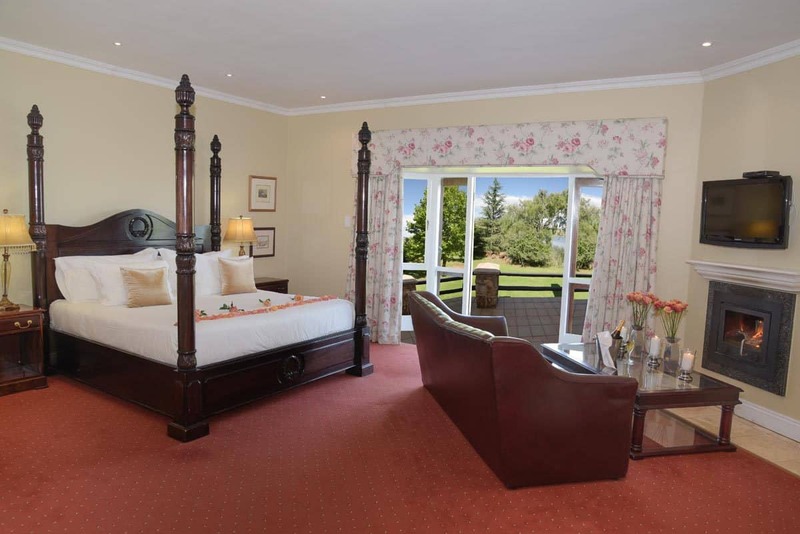 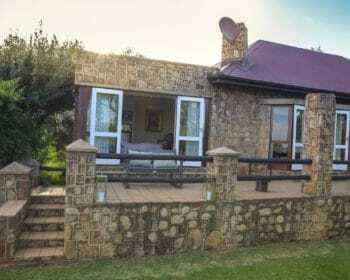 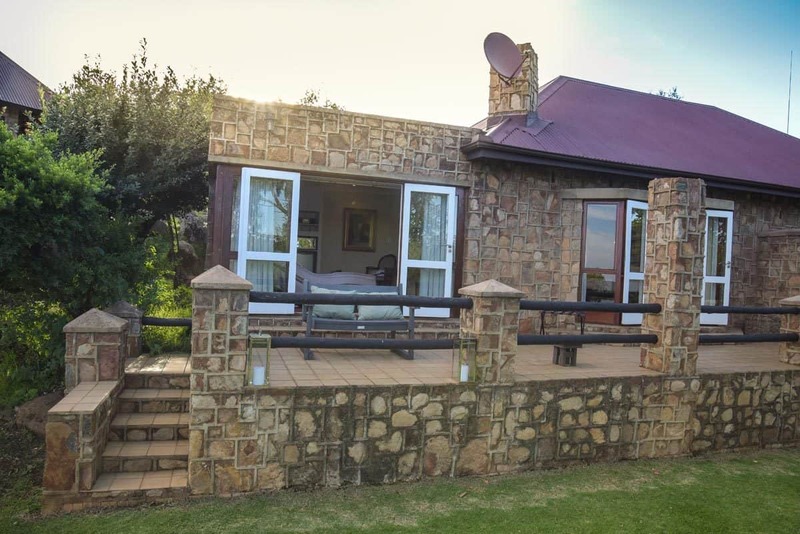 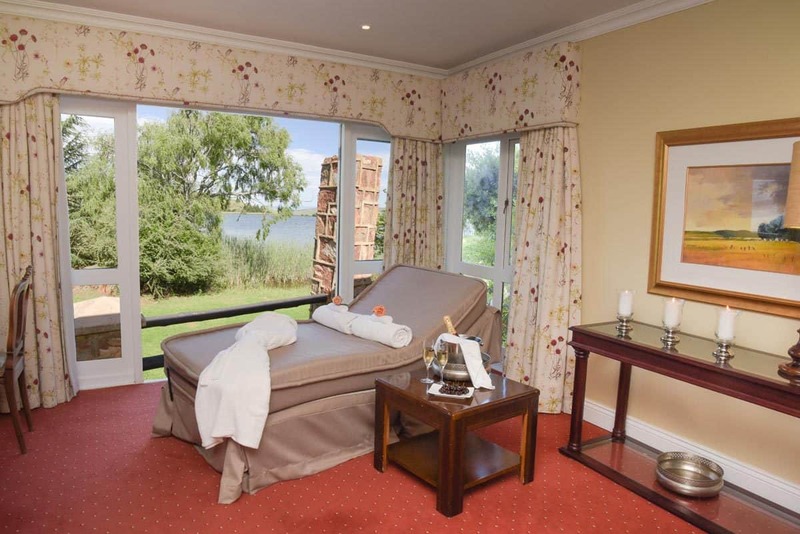 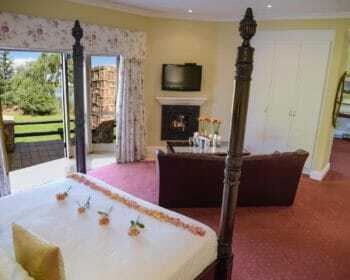 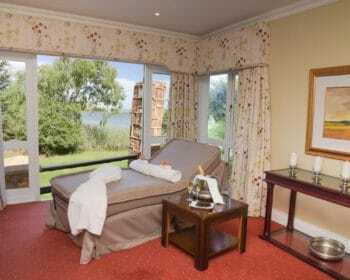 The flagship accommodation option at Walkersons Hotel & Spa, the Honeymoon Suite sports a stunning extra-length four poster bed, picturesque mountain views and, not one, but two bathrooms. 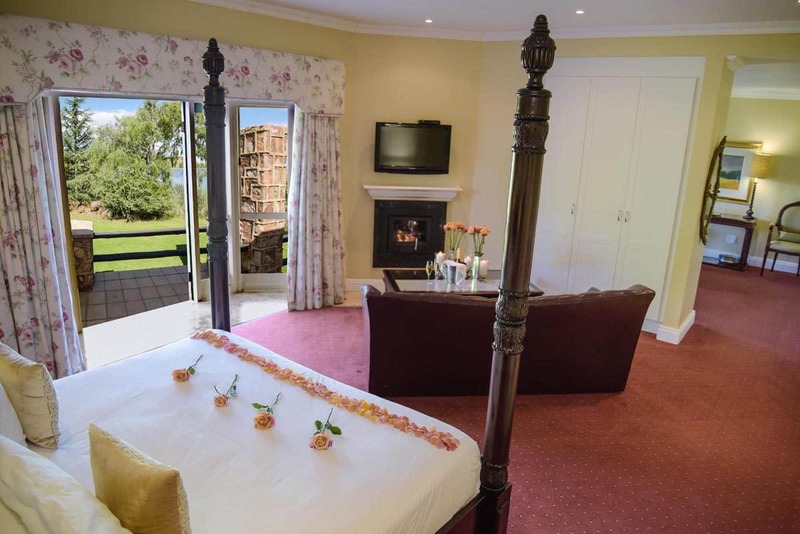 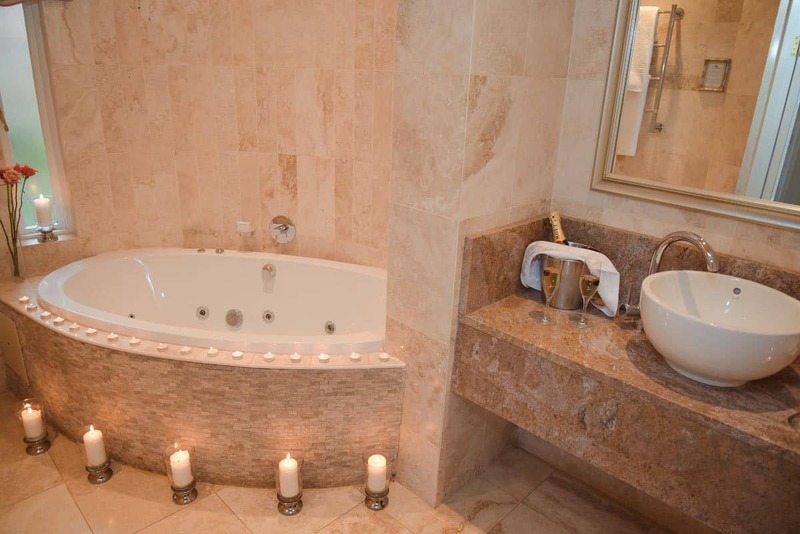 A prime feature of the suite is the vast Jacuzzi bath, in which to spend several romantic moments following your tranquil Dullstroom wedding. 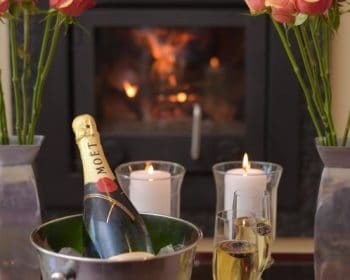 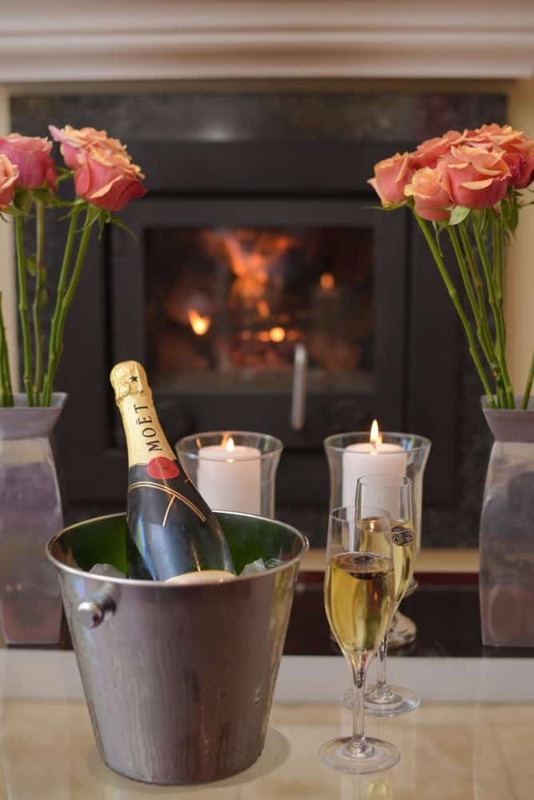 A Morso wood burning fireplace creates an alluring ambience, while a private patio and a large flat screen TV allow for many hours of dreamy seclusion following the most romantic day of your life. 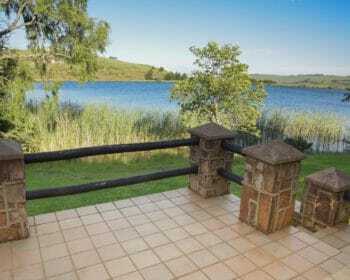 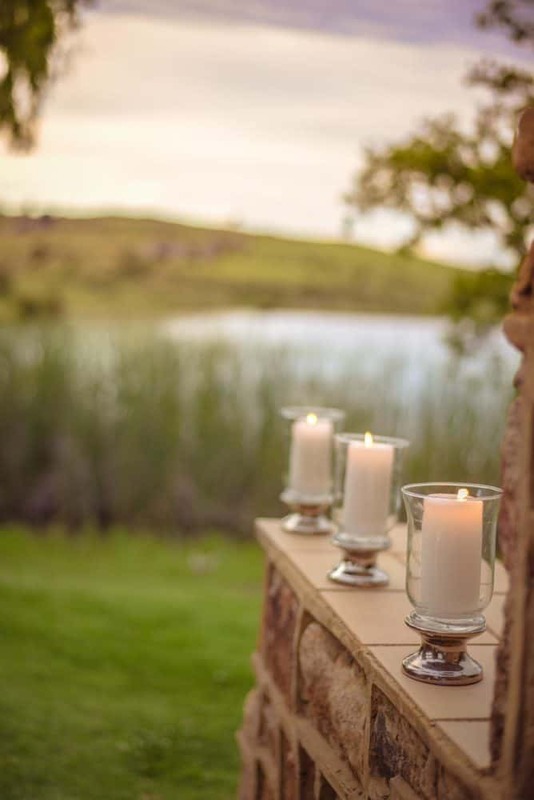 In line with a decadent honeymoon suite, Walkersons Hotel & Spa is the ideal space to hold a stunning, smoothly-run Dullstroom wedding. 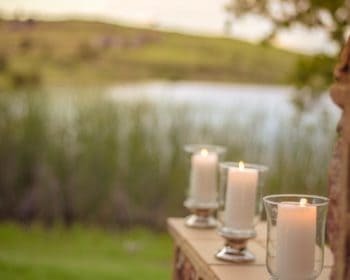 The hotel offers a range of wedding facilities, and the stunning surrounds of this country estate create superb photographic backdrops.